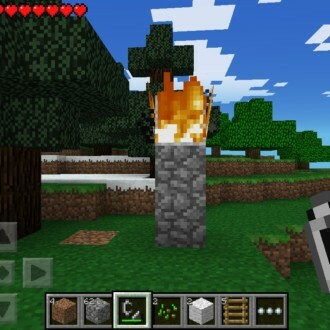 You put 2 cobblestone 2 blocks high and then put anything that can be burned then you use flint and steel. 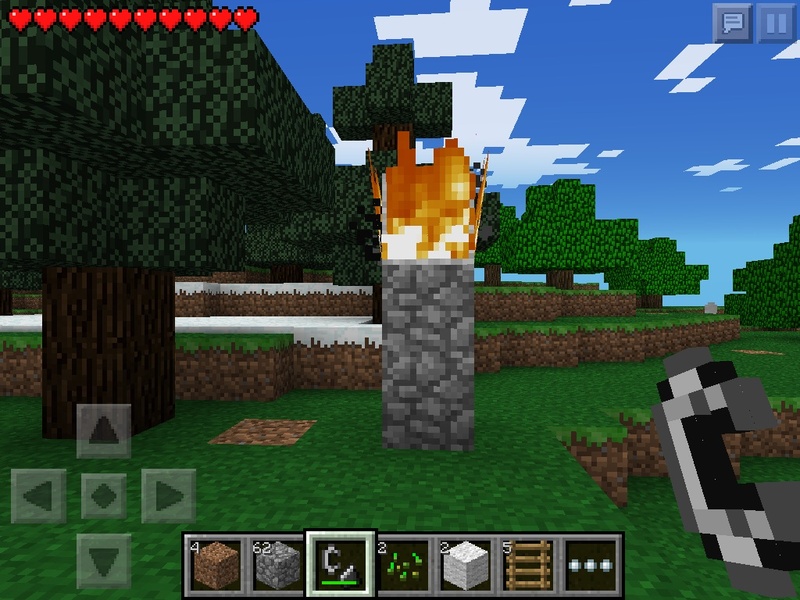 Then voila you got a brazier torch in mincraft pe. PS. IT ONLY WORKS IN SURVIVAL!!!! !